Since the year of 2018, the prices of acesulfame-K have maintained great increases in China. From Jan. to April, its price increased by over 20%. Given the increasing demand for it, prices will probably remain high. Acesulfame-k, also known as acesulfame potassium or simply Ace K, is a calorie-free artificial sweetener, used as an additive in many food and beverages nowadays. The chemical sweetener is characterized to be 200 times sweeter than common sugar. Acesulfame-k is used to give food and drinks a sweet taste without adding calories. Unlike similar sweeteners, it is stable when heated. This property explains why it is found in many baked goods. Examples of common foods containing acesulfame-k include soda, fruit juices, non-carbonated beverages, alcohol, dairy products, ice cream, baked goods, and toothpaste and mouthwash. 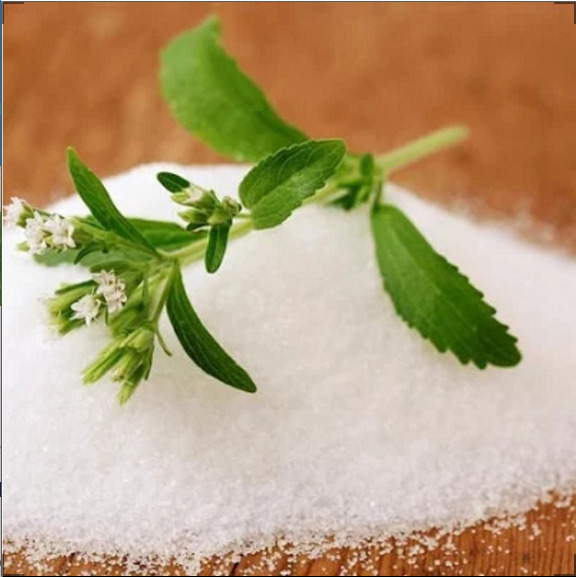 Thanks to its safety, good flavour and the stability in hot and acid environment, acesulfame-K has gradually replaced the places of saccharin, sodium cyclamate, and aspartame to be highly needed in medium- and high-end markets. In addition, as people value more on healthy lifestyles, in selection of food, they tend to choose those containing fewer sugars and calories. Acesulfame-K does not metabolise and will not be absorbed, without energy generated. So it is a perfect sweetener for middle-aged and elderly people, obese patients and the diabetic. So far, it has been approved for use in food in more than 80 countries such as the US, the UK, Germany, and Japan. 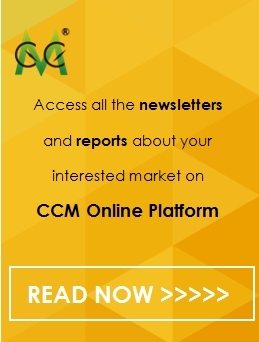 According to CCM's price monitoring, acesulfame-K prices increased in April in China by 21.22% YoY and 9.91% compared with January 2018. Throughout 2017, China's acesulfame-K prices were stable on the whole. It peaked in September, increasing by 5.45% over the year's lowest in January. Then in 2018, the prices of this artificial sweetener have increased faster. The constant increases in prices of acesulfame-K were related to the further increased industrial concentration. According to CCM's investigation, the global acesulfame-K capacity is about 20,000 t/a, and China accounts for nearly 85% of the total. Anhui Jinhe is the world's biggest manufacturer, taking a market share of over 60%. The second largest producer is Suzhou Hope, having a capacity of producing about 2,000 tonnes less per year of acesulfame-K. However, since 2015, its operating rate has dramatically decreased to less than 30%. Later, in May 2017, it was ordered to suspend production for environmental reasons. This year, it has to become busy with relocation. CCM considers that the demand for it will continue to rise. However, no new capacities will be added. On March 14, Anhui Jinhe disclosed that it currently had no expansion plans, saying no hearing of new acesulfame-K capacities. It would focus on sucralose by improving techniques and increasing capacities. Furthermore, as the environmental policies are getting stricter, it will be more difficult for producers to run at full capacity. Therefore, it is predicted that the domestic acesulfame-K supply will be balanced or even a little tightened in 2018. 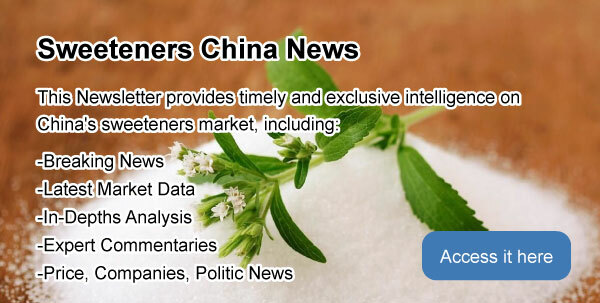 Get exclusive and regular insights in China’s sweetener market by subscribing to CCM’s monthly published China Sweetener News.